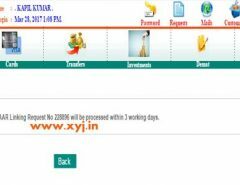 Do you have an account in SBI but you have not registered your mobile number with it and want to do it? I am going to share how you can register your mobile number with SBI bank account without visiting the SBI branch online. Well before I do proceed with SBI Mobile banking activation & registration process just wanna tell you that “From 15th March 2015 Onwards, No online transaction will be done from SBI Account if your mobile number has not been registered with the Bank Account. 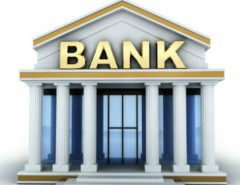 So you must link your mobile number with State Bank of India Account so that you can make online payment with ease.” Now, you can understand linking mobile number with SBI bank account become mandatory for the users. There are several benefits of registering your mobile number to your SBI account that you will get sms alerts, can download statement, mini statement through you android phone, every transaction sms on your mobile and much more which you will know after registering and downloading the SBI mobile app and below is the detail information on how you can register & activate your mobile number with your SBI Debit card online. To be very honest it’s not a rocket since you can do it yourself just follows the few simple steps which I have described below and everything will be done, so let’s start. Step 3: Once you installed and activate it you need to fill your User ID & Mpin which you have received recently via SMS remember. Sep 4: After filling it you are required to change your current pin, so fill your choice of pin which you can remember easily please remember your MPIN should be 6 characters including 1 alphabets, numbers & 1 special characters. 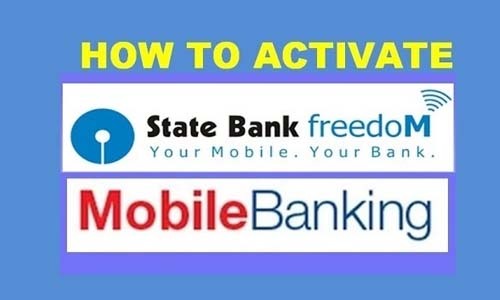 Sep 5: If you have done now click on Activate the app and you are done SBI mobile banking procedure. 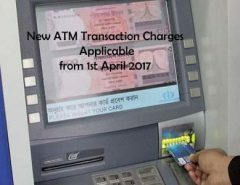 But still you have to do little physical work to get SMS regarding your ATM transactions for this you need to visit the nearest State Bank of India (SBI) ATM and follow these steps. Step 6: Bingo now you will see “Successful Registration ” on ATM screen everything is done. Congratulations you have completed the SBI Mobile Banking / SBI Freedom Registration process, now you can enjoy all the features of SBI Mobile Banking. Hope find this article helpful if yes, please like and share us on social networking sites and don’t forget to like us on Facebook as well you can drop your query below in comment box as well, I will try to get back you as soon as I can.